Why do we even celebrate Valentine’s Day? The story of Valentine’s Day, named after Saint Valentine, was all about Emperor Claudius II who passed a law in the 3rd Century that prevented Roman soldiers from marrying and the Saint Valentine took it upon himself to conduct marriage ceremonies in secret. The word spread that this courageous clergyman was devoted to “love”. 200 years later, the 14 February was proclaimed St Valentine’s Day. This ritual of expressing love, adoration and admiration – usually in secret – has developed over the years and today many couples use this day to reaffirm their love for each other. We know many of you will be celebrating and we invite you to spend an evening in the City, to have a Plan B (don’t drive home) and enjoy our self-contained boutique apartments which are ideal for a night or two away. Whether you are from the highlands of Tropical North Queensland, the Cassowary Coast Region or from right here in our home town of Cairns, having a night or two away in the heart of Cairns to just relax, refresh and breathe is always a great idea. Celebrate Valentine’s Day – Wednesday 14 February – is just another good reason to stay in the city for the night. Have a night away and stay with us, we could be your Plan B so you can celebrate in style. Or stay longer and make it a real break.  Located in Lake Street we are within walking distance to some of Cairn’s best dining houses and entertainment venues. 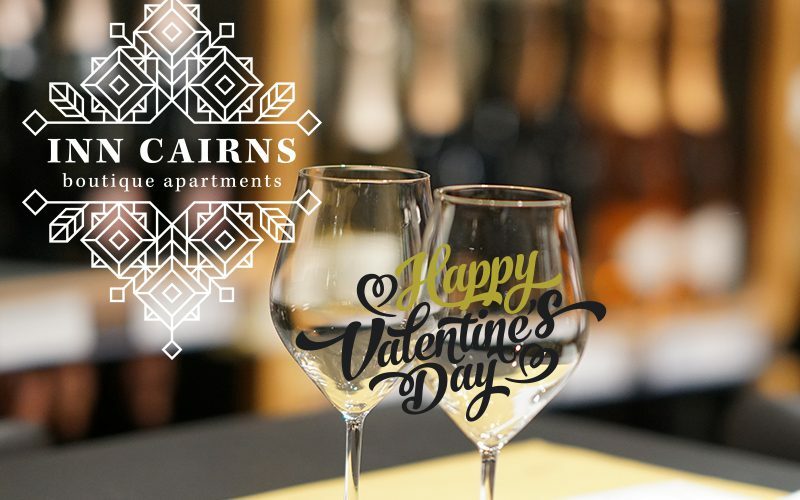 If you’re a local, come to the city for the night, pick your favourite cuisine and have a fabulous meal, couple of glasses of your favour drop and walk off that relaxing glow with a stroll along the Cairns Esplanade. If you’re from further away – Cairns welcome’s you to come stay for a couple of days and enjoy our City. There’s plenty to do, visit the gallery, the botanical gardens, swim in the fabulous Esplanade Pool, take a seat and sip coffee and do some people watching from any of the many coffee shops and cafes, shop til you drop … we are walking distance to boutiques and the Cairns Central shopping centre. Inn Cairns Boutique Apartments – please don’t drink and drive – come have a night away and stay with us. No matter your reason to celebrate, we welcome you. Book Direct and Save.